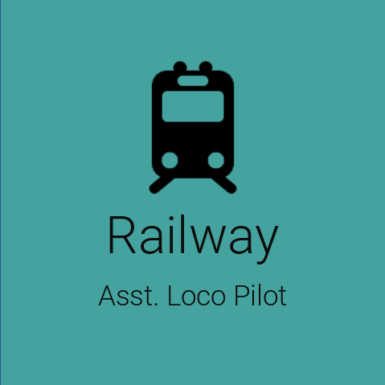 Railway vacancy for Asst Loco Pilot & Technician is out. A brief description is given below. Padhobeta.com will be providing online test series based on latest pattern. In stage one computer based test only Reasoning, Quantitative, Science & current affairs will be asked. Register with us for CBT.